It was a hot lazy day in Kaupo, I was at my friend Piero's place next to the Kaupo Store. She was sleeping and I was looking for a picture to paint. Free RCW tif in CMYK, printable zip. with the 3 transparent primary colors in any media. 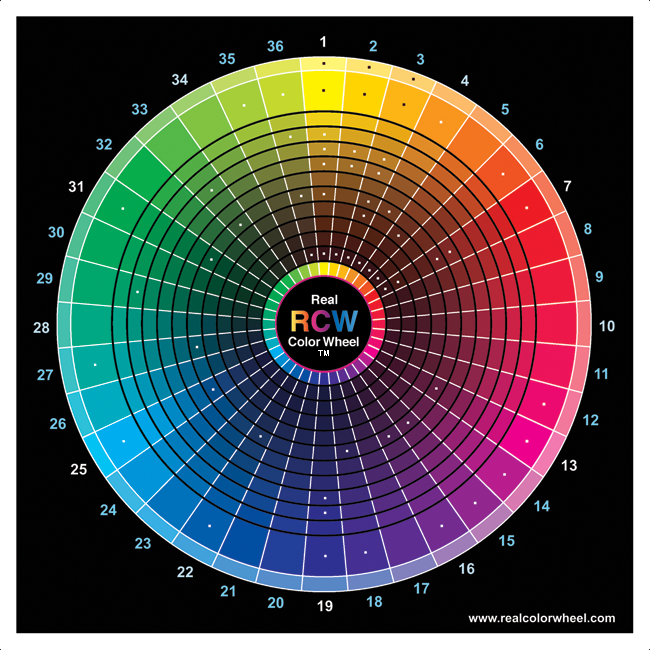 Free large Real Color Wheel tif RGB-CMYK printable zip.